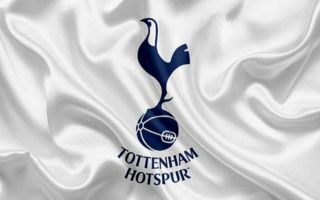 Tottenham midfielder Mousa Dembele is the subject of interest from Chinese club Beijing Sinobo Guoan, who are hoping to arrange a January deal. The Belgian has spent the majority of the 2018-19 campaign on the sidelines as Mauricio Pochettino has opted to use the likes of Eric Dier, Moussa Sissoko and Christian Eriksen ahead of him in the middle of the park. Spurs are still fighting on four fronts for silverware this season and at 31-years-old Dembele is fast approaching the twilight years of his career, with regular playing time in north London looking increasingly unlikely. According to Sky Sports’ official Twitter account, Chinese Super League outfit Beijing Sinobo Guoan have approached Tottenham over a possible transfer for Dembele, whose current contract is due to expire this summer. The Belgium international will be free to leave the club for nothing in the summer and he is allowed to negotiate a pre-contract arrangement with potential suitors during the current window, or alternatively, he can be purchased ahead of schedule for a cut-price fee. Dembele has racked up 250 appearances for Spurs during an eight-year spell at the club and was once revered as one of the Premier League’s finest midfielders. Strong, agile and technically superb, the playmaker is capable of controlling games from the middle of the park and providing pinpoint service to the strikers in front of him and he has played a vital role in Tottenham’s rise into the Champions League places under Pochettino. Should he decide to accept any forthcoming offers from China he could earn a fortune and experience a new level of football on the other side of the world, but he would have to accept a drop in the overall standard of competition. 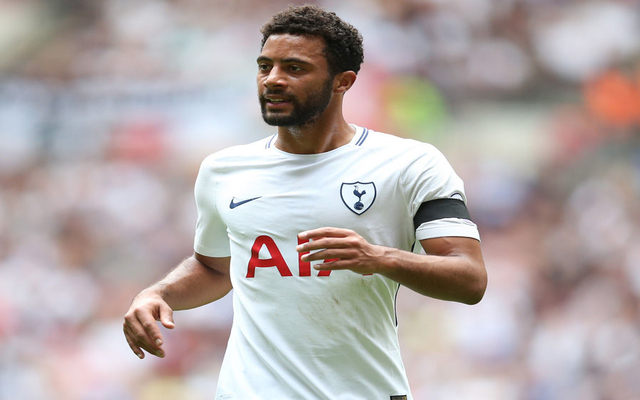 Dembele still has plenty to offer any club and Tottenham fans might prefer to see him remain in the famous white shirt, with a crucial second half of the season on the horizon during which Pochettino will need to have sufficient strength in depth at his disposal.